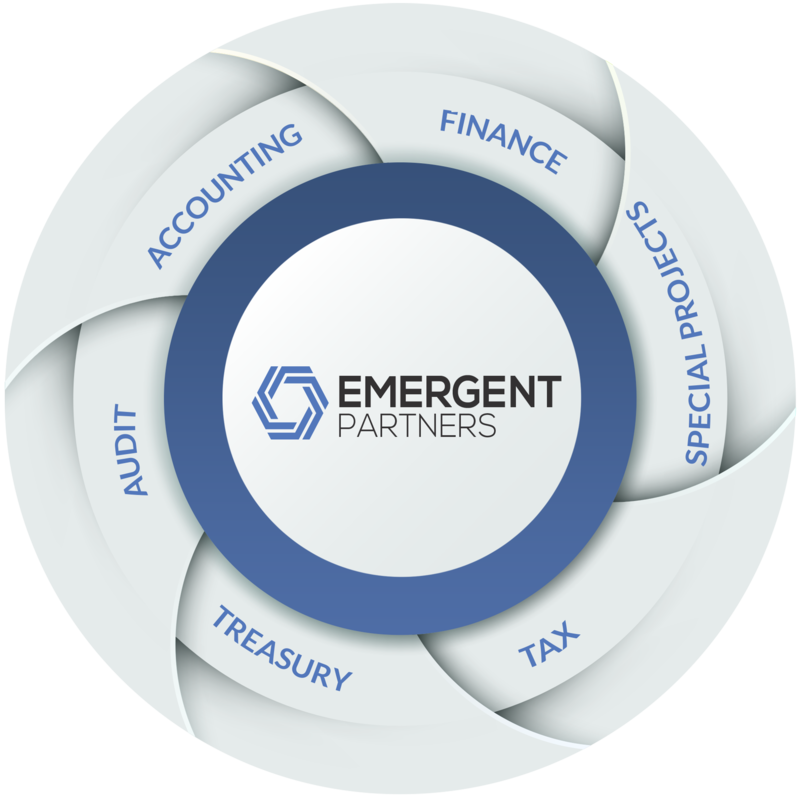 At Emergent Partners, we take a consultative approach to professional staffing services. Using our deep reserves of professional experience and thought leadership in the areas of Finance, Accounting, Treasury, Audit, and Tax, we have developed a unique understanding and approach to staffing that help you better meet your needs. We simplify the process by quickly and effectively assessing what staffing solution will be best for you and provide you professionals that will both meet your needs and bring additional value to your organization. Your Treasury function serves a critical role by handling the movement of cash and managing investments. Keeping this function running at an optimal level is important to the success of your organization. Our treasury professionals can help you achieve this level of performance. Whether you need to fill gaps in your Treasury Department or need interim management and support during times of transition or increased workload, we can help.